“Without the support of all the various people and parties related to the Supra, this day could not have come true. Partnerships come in many forms, and our partnership with BMW has been a new experience for both of our companies. 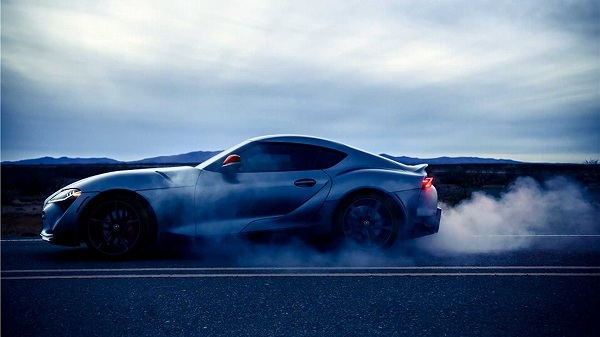 We appreciate the enthusiasm and aspiration of everyone that has helped Supra become one of the most anticipated and exciting cars coming out this year. 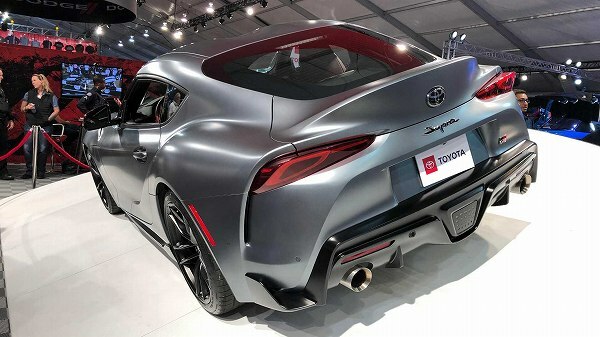 Thanks to you, I am proud to say that Supra has turned out to be a very exciting car. Magna Steyr was founded in 2001 as a subsidiary of Magna International, a major auto parts manufacturer established in 1950. 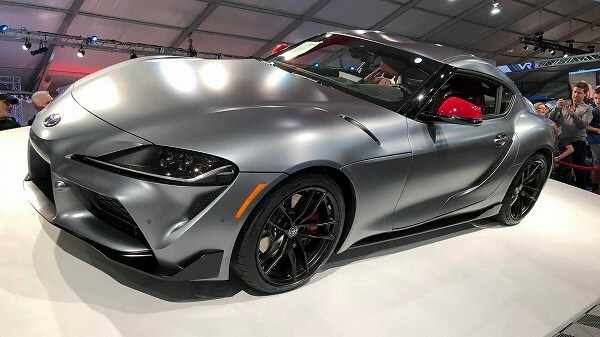 The company consigns development and assembly from auto manufacturers and signed a contract with BMW concerning production consignment in 2001. Forecast for 2019 sales is $40.2 – $42.4 billion.